El propietario de AdBlock, una de las extensiones más populares de Chrome y Safari con 40 millones de usuarios, ha vendido la herramienta a un comprador desconocido. El bloqueador de anuncios se mantenía a través de donaciones, pero los datos de los usuarios ahora pertenecen a otra empresa. El movimiento está relacionado con Acceptable Ads program, un proyecto de Adblock Plus —otro de los bloqueadores más populares— para permitir la publicidad no invasiva en su base de datos. AdBlock tenía intención de sumarse al proyecto, pero sólo si Acceptable Ads se volvía independiente (“fue idea de mi esposa Katie”, reconoce el desarrollador). Michael ha explicado a sus usuarios que Adblock pasa a formar parte del programa y las razones por las que cree en el cambio. Al final del mensaje menciona, casi de pasada, lo siguiente: “Como resultado de esto, voy a vender mi empresa, y el comprador formará parte de Acceptable Ads. Mi largo periodo como director continuará en la nueva compañía”. Hi, it’s Michael, the creator of AdBlock. Pardon the interruption! 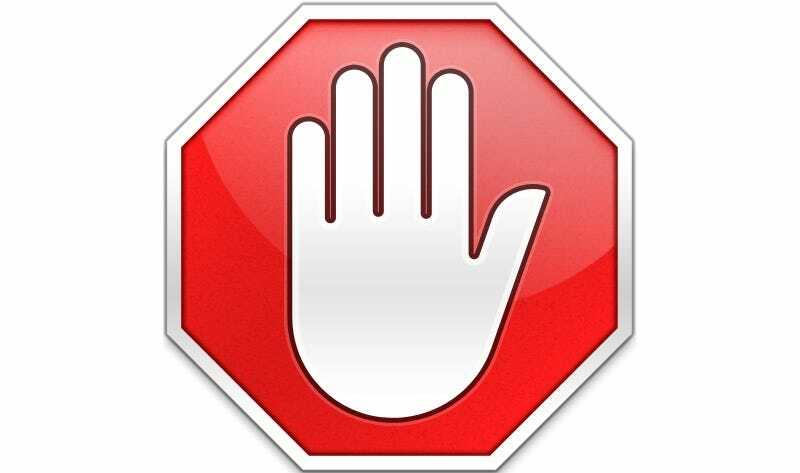 For years I have wanted to help make it easy for you to see useful ads and block annoying ones. I am excited to tell you that it’s finally happening. AdBlock is now participating in the Acceptable Ads program. Acceptable Ads defines strict guidelines to identify non-annoying ads, which AdBlock now shows by default. This way, you can help support your favorite websites — and if you still want to block every ad, you can disable this easily. With Acceptable Ads, you are allowing some advertising that’s not considered annoying to be shown. By doing this you support websites that rely on advertising but who choose to do it in a non-intrusive way. – Acceptable Ads are not annoying. – Acceptable Ads do not disrupt or distort the page content we’re trying to read. – Acceptable Ads are transparent with us about being an ad. – Acceptable Ads are effective without shouting at us. – Acceptable Ads are appropriate to the site that we are on. You can learn more about Acceptable Ads here. Like I said: AdBlock has enabled this feature by default, but you can can disable it in AdBlock’s Options if you ever want to block every ad. I think you’ll really like the change. Happy surfing! PS: Why now? Well, I have always shared similar goals for the Web with the ad blocker Adblock Plus, who created the Acceptable Ads program. But I did not like the fact that they also control the program, because they are supported by some Acceptable Ads advertisers. Now, Adblock Plus will be transferring custodianship of Acceptable Ads to an impartial group of experts. I love this idea — in fact, it was my wife Katie’s suggestion! Due to this change, I’m happy for AdBlock to join the program. As a result, I am selling my company, and the buyer is turning on Acceptable Ads. My long-time managing director will keep working with the new company. I believe this is a great thing for you users. It’s been an honor to make the Web a better place for you!